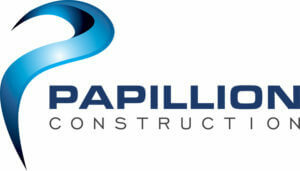 Papillion Construction provides full construction services to bring your damaged home back to its pre-loss condition. Our experience in home restoration ensures that your reconstruction project will be completed in a timely manner using quality workmanship. When disaster strikes your property such as a hurricane, tornado, fire, or flood, quick action is needed to limit the damage already caused. Papillion Construction will work directly with your insurance company to commence the repair process as quickly as possible. STORM DAMAGE – Damage caused by storms such as hurricanes or tornadoes can cause major damage to the structural integrity of your property. These types of repairs require a skilled and experienced team to successfully complete. 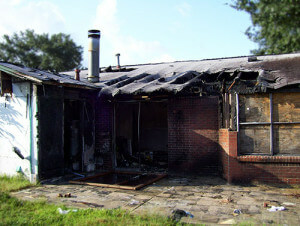 FIRE DAMAGE – Fire damage is another major concern when it comes to the structural integrity of your property. Even a small fire can cause excessive amounts of damage along with severe smoke odors that must be properly taken care of. FLOOD DAMAGE – Depending on the type of water that your property has been flooded with will determine the way your property can be affected in addition to the damage caused by the water itself. Gray water and black water carry with them contaminants and harmful bacteria and fungi and must be treated in a different way than clean water flooding. 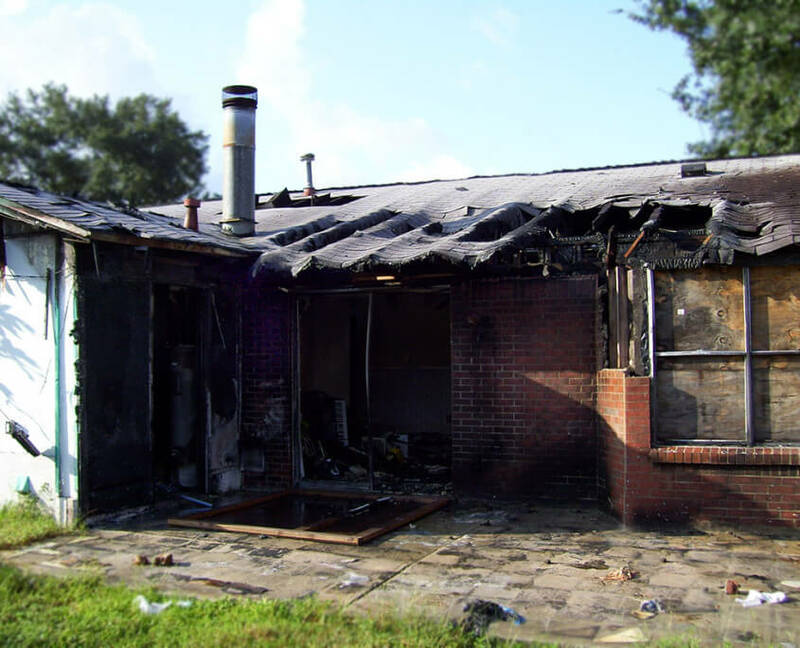 We are a full service general contractor that can complete your home restoration project from beginning to end whethe r the damage was caused by fire, smoke, water, or wind. 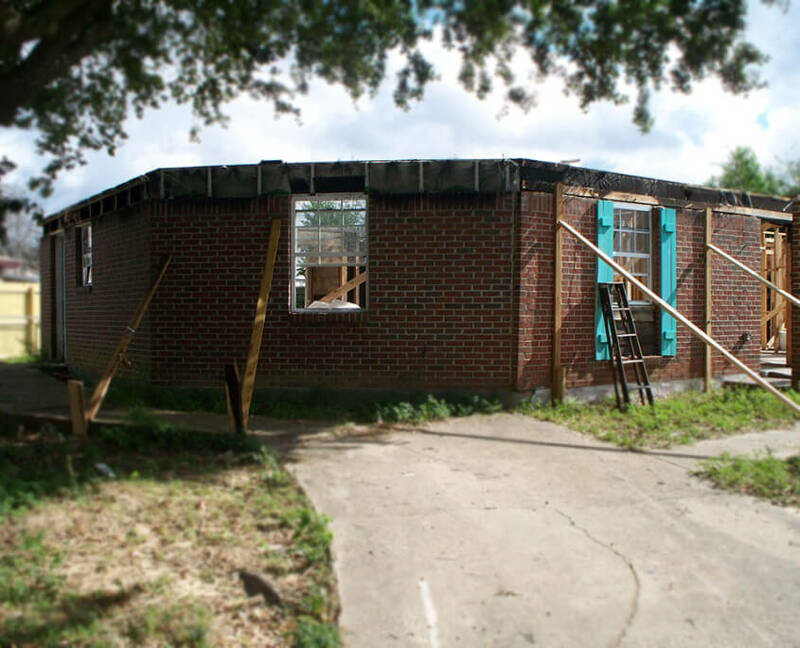 We can handle the process completely from dealing with the insurance company to successfully rebuilding your home or property relieving some of the stress experienced by the homeowner in their difficult time. Please visit our Contact page if you are in need of home restoration services. 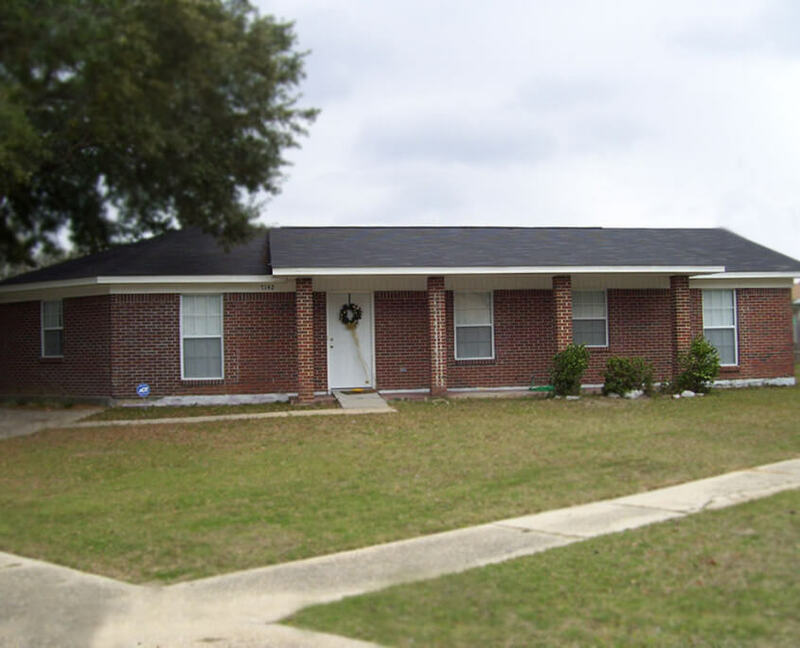 We provide home restoration services to Pensacola, Florida and the surrounding areas including Pace, Molino, Milton, Crestview, Navarre, and Gulf Breeze.